Defying President Trump, the California Air Resources Board (CARB) voted Friday to keep the state’s clean car regulations in place, reducing smog-forming emissions and other air pollutants from cars and passenger trucks. The move is seen as an open challenge to the Trump Administration, which is expected to loosen Obama Era regulations that govern most of the nation. But California's stiffer rules are followed by 12 other states, including New York and Pennsylvania. With the additional states, California's rules cover 130 million people and more than a third of the auto market, in effect making California's clean air rules the de facto national standard since it's not economically feasiable for automakers to buid two versions of every car. It's possible the Trump Administration will challenge California's action and argue that federal rules pre-empt state-imposed standards, but existing law appears to be heavily on California's side. Under the Clean Air Act, California has longstanding authority to set vehicle emission standards that are tailored to its needs — and can be more protective than federal standards. Environmentalists were quick to praise California's action. “We strongly support California’s decision to maintain its protective clean car standards and to move forward in providing vital additional clean air protections over the long-term. Today’s vote means Californians will make forward progress in providing cleaner, safer air for our families and communities,” said Quentin Foster, Environmental Defense Fund’s California Climate director. In a prepared statement, CARB said the vote was "based on extensive technical analysis showing the standards are being achieved at a fraction of the estimated costs." Experts who testified before CARB noted that the array of pollutants from cars are one of the single largest threats to human health for millions of Californians. 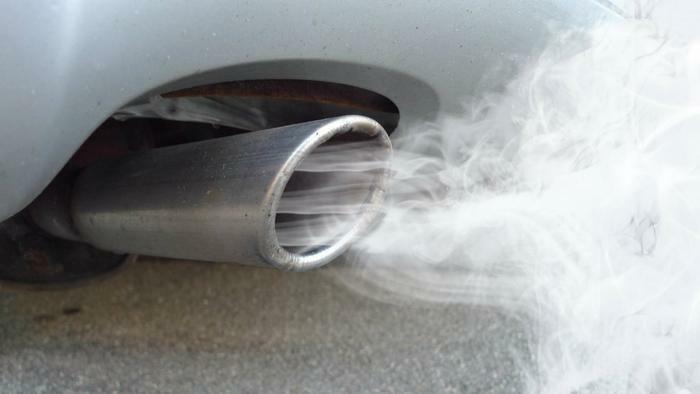 Pollution from cars and trucks contributes to smog and climate change. Vehicle pollution is linked to increased asthma attacks, an increased risk of heart disease and lung cancer, and more premature deaths. The Environmental Protection Agency also found, after an extensive and rigorous mid-term review, that the national Clean Car standards should stay as adopted. However, last week the Trump Administration announced that it would reopen that review, which could lead to weakening the standards.